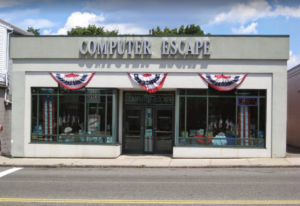 Computer Escape provided information Technology solutions to local retail and business customers. Stop by, email, or give us a call. For Remote Support, Click on the button below to get started.